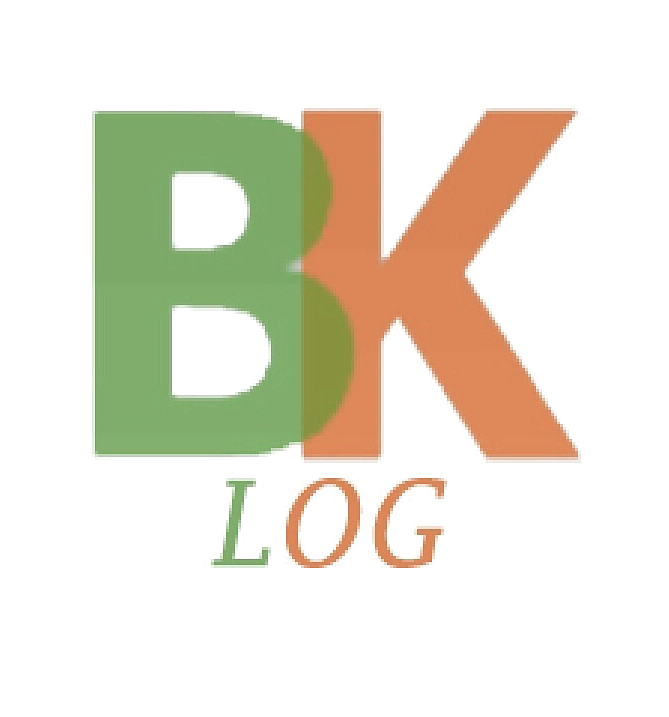 Hello to all (BKLog) log book and contest program (Free) for Amateur ham radio written in VB.NET. founder and developer KHALID - A61BK. Log book with unlimited number of QSOs unlimited operators. Send CW --- printer qso card NEW. Control with transceivers BKLog-Rig or Omni-Rig Winkey port and PTT port sound device. Call Data Base QRZ.COM QRZCQ.COM XML User Only And HAMQTH.COM Free CallBook. Digital modes by MMVARI engine. DX cluster with many filters DX Watch List. Upload log LOTW EQSL HAMQTH.COM HRDLOG EQSL CLUBLOG.